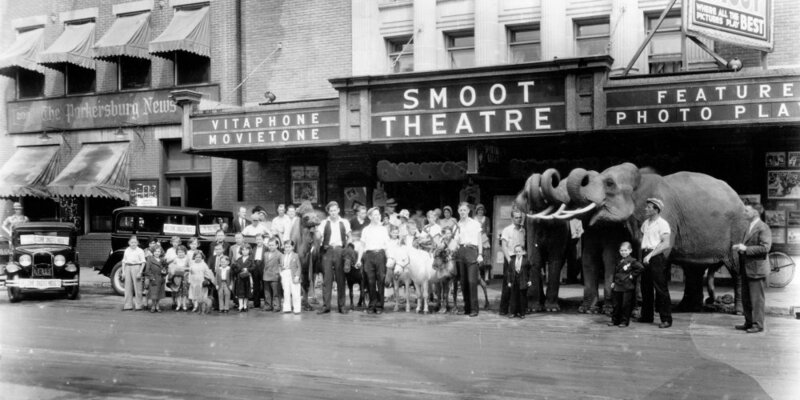 The Smoot Theatre has been entertaining audiences in the Mid-Ohio Valley for over 90 years. 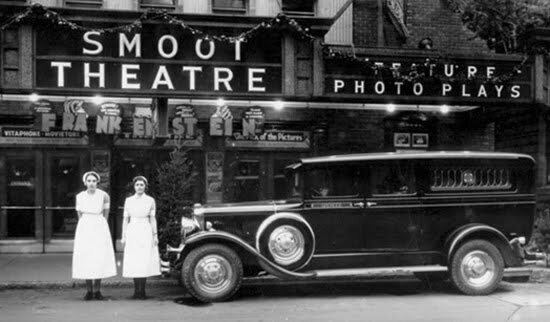 Originally built in 1926 as a vaudeville house, the theater was purchased by Warner Brothers in 1930, and for the next 56 years, was used primarily for movies. 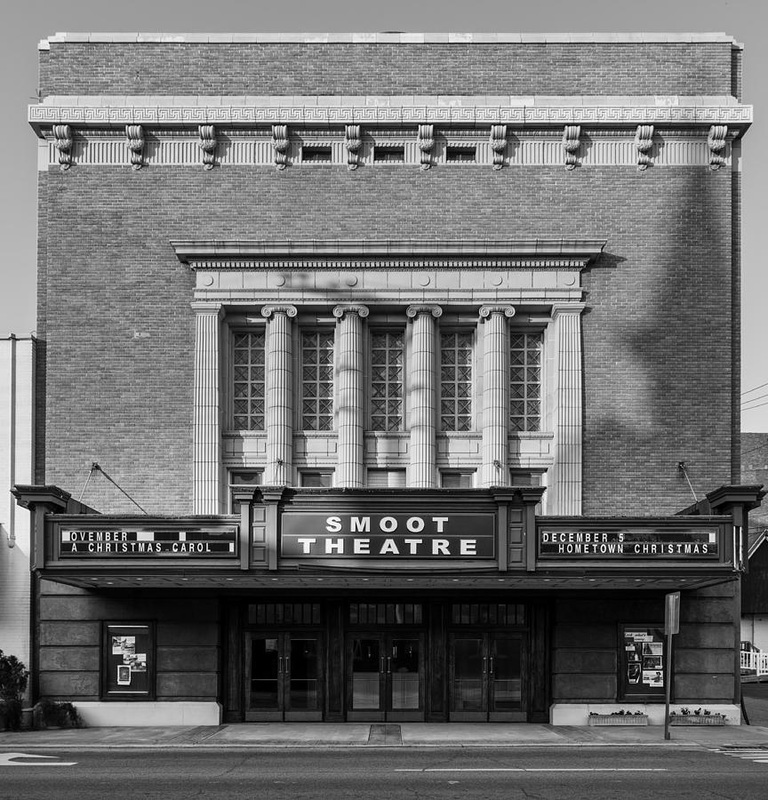 Since 1989, saving The Smoot Theatre as a facility for the performing arts has been a labor of love by committed volunteers. Great care has been taken in every area of the restoration. 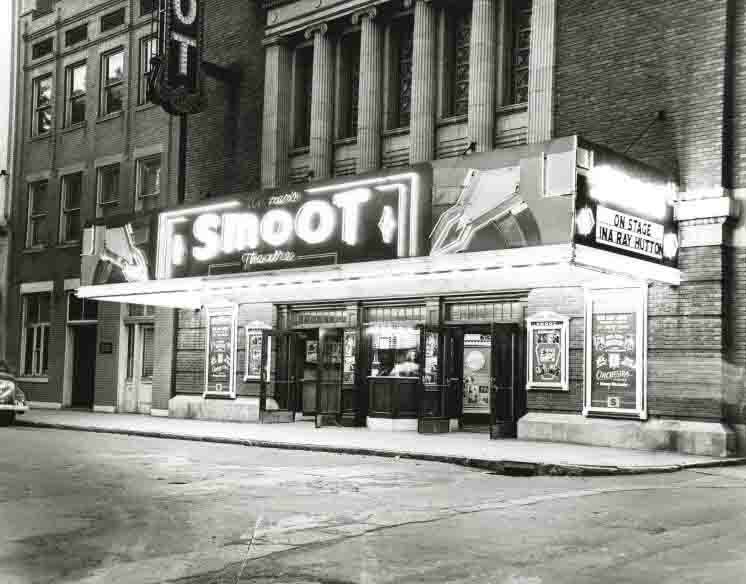 From her beautiful burgundy and cream color scheme to the gilt molding, The Smoot displays a simple elegance of a day-gone-by. Carpeting has been replaced; new, gracefully curved stairs are found on either side of the stage, and the colors in the Art Deco ceiling are echoed in the original chandeliers. The lobby area boasts a hand-cut Austrian crystal chandelier, and the beveled mirrors which line three walls of the lobby reflect the elegance of the rich mahogany and brass doors. 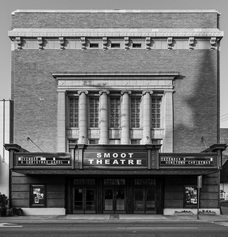 Today, The Smoot continues to provide live entertainment throughout the year. There is music - jazz, big bands, country, bluegrass, rock and folk. Children's theatre, comedy, dance, lectures, one-man shows, meetings, seminars, and even our famous dessert tours which are held on stage. Private tours can be arranged by contacting the theater.